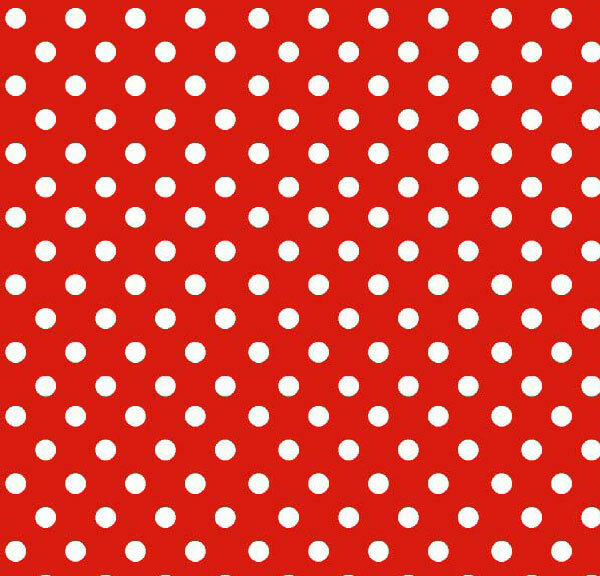 Crib / Toddler 100% Cotton Woven – Sheetworld Exclusives – Fun Dots – Crib / Toddler – Red Fun Dots – Baby Pillow Case – This luxurious 100% cotton “woven” sheet features a red fun dots print. Our sheets are made of the highest quality fabric that’s measured at a 280 tc. That means these sheets are soft and durable. Sheets are made with deep pockets and are elasticized around the entire edge which prevents it from slipping off the mattress, thereby keeping your baby safe. These sheets are so durable that they will last all through your baby’s growing years. We’re called sheetworld because we produce the highest grade sheets on the market today..
Crib / Toddler 100% Cotton Jersey Knit – Solids Selection – Crib / Toddler – Solid Red Jersey Knit – Fitted-Flat – This luxurious plush 100% cotton “jersey knit” sheet is made of the highest quality fabric that’s measured at 150 gsm (grams per square meter). That means these are softer than your favorite t-shirt, and as soft as flannel. Sheets are made with deep pockets and are elasticized around the entire edge which prevents it from slipping off the mattress, thereby keeping your baby safe. These sheets are so durable that they will last all through your baby’s growing years. We’re called sheetworld because we produce the highest grade sheets on the market today. Color is a solid red..
Crib / Toddler 100% Cotton Jersey Knit – Solids Selection – Crib / Toddler – Solid White Jersey Knit – Twin Pillow Case – This luxurious plush 100% cotton “jersey knit” sheet is made of the highest quality fabric that’s measured at 150 gsm (grams per square meter). That means these are softer than your favorite t-shirt, and as soft as flannel. Sheets are made with deep pockets and are elasticized around the entire edge which prevents it from slipping off the mattress, thereby keeping your baby safe. These sheets are so durable that they will last all through your baby’s growing years. We’re called sheetworld because we produce the highest grade sheets on the market today. Color is an optic white.. 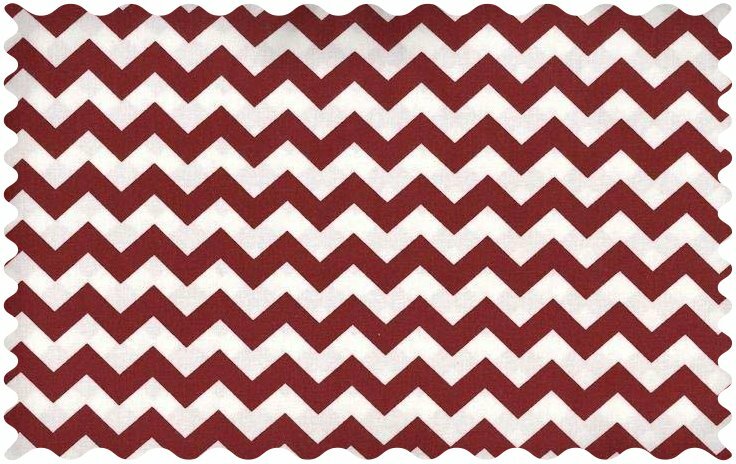 Fabric Shop 100% Cotton Percale – Chevron – Fabric Shop – Burgundy Chevron Zigzag Fabric – Yard – 100% cotton woven fabric. Features burgundy chevron zigzag. .
Mini Crib Skirts 100% Cotton Percale – Cuddlies – Mini Crib Skirts – Mini Crib Skirt – Monkeys Green – Tailored – Tailored four sided mini crib skirt is beautifully designed with a single center pleat and a 16″ drop to dress up your baby’s crib. Made of a durable cotton percale fabric that will give you years of enjoyment. Proudly made in the USA!. This bookshelf is a simple and versatile way to store books and other media. Simple in its design, this bookshelf brings tasteful organization to a living room, bedroom, or home office. 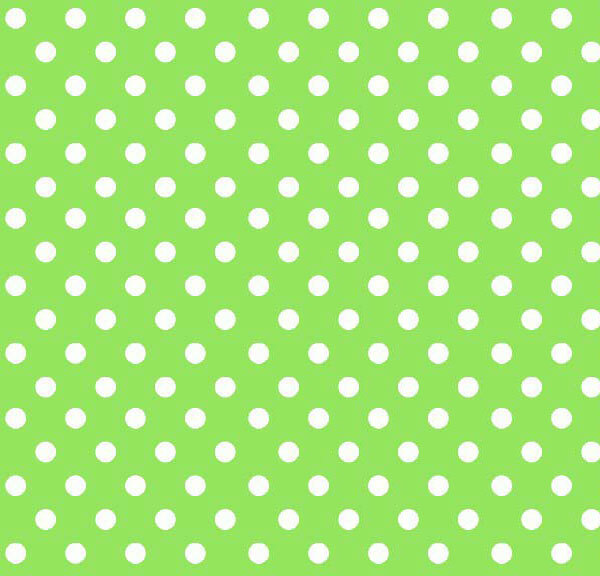 European Crib 100% Cotton Woven – Sheetworld Exclusives – Primary Polka Dots – European Crib – Primary Polka Dots Green Woven – Fitted – This luxurious 100% cotton “woven” sheet features white polka dots on a solid green background. Our sheets are made of the highest quality fabric that’s measured at a 280 tc. That means these sheets are soft and durable. Sheets are made with deep pockets and are elasticized around the entire edge which prevents it from slipping off the mattress, thereby keeping your baby safe. 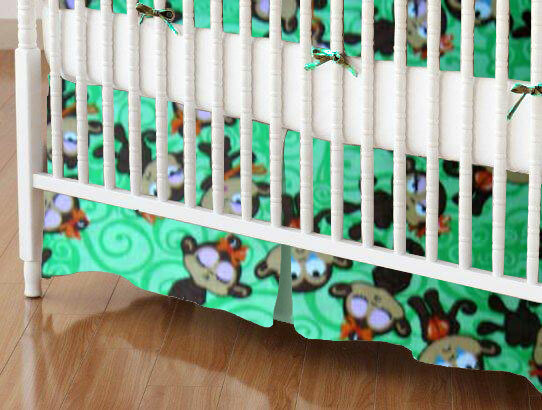 These sheets are so durable that they will last all through your baby’s growing years. 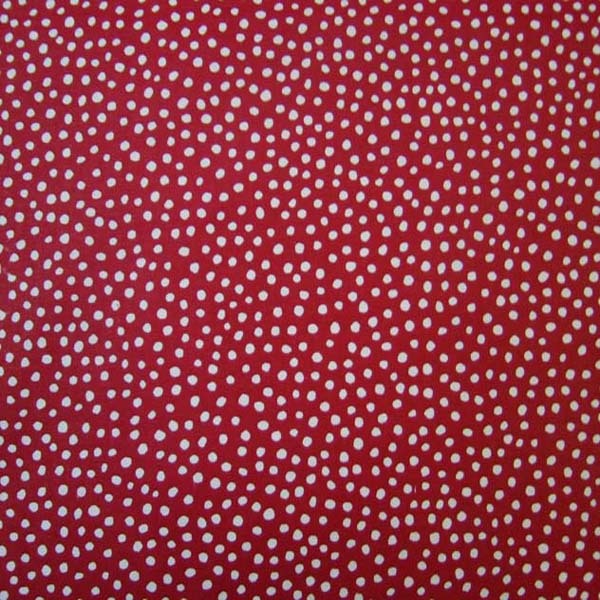 We’re called sheetworld because we produce the highest grade sheets on the market today..
Cradle 100% Cotton Woven – Sheetworld Exclusives – Primary Polka Dots – Cradle – Primary Polka Dots Red Woven – Matching Comforter – This luxurious 100% cotton “woven” sheet features white polka dots on a solid red background. Our sheets are made of the highest quality fabric that’s measured at a 280 tc. That means these sheets are soft and durable. Sheets are made with deep pockets and are elasticized around the entire edge which prevents it from slipping off the mattress, thereby keeping your baby safe. These sheets are so durable that they will last all through your baby’s growing years. We’re called sheetworld because we produce the highest grade sheets on the market today..